Jose Dubeux, Forage Management Specialist, North Florida Research and Education Center, lead the team that organized the Forage Legume Conference, that was held on March 15, 2018, in Marianna, Florida. There were 105 cattle and hay producers, industry representatives, as well as extension and research faculty, and students from the University of Florida that participated in the event. The morning session featured presentations from five forage experts from Florida, Georgia, and Alabama. The morning session concluded with a panel of four forage producers, who have successfully integrated legumes on their operations. The afternoon session featured a tour of forage legume research at the Marianna Beef Research Unit, at the UF/IFAS North Florida Research and Education Center. Legumes are plants that are able to secure their own nitrogen from a symbiotic relationship with specific beneficial bacteria. 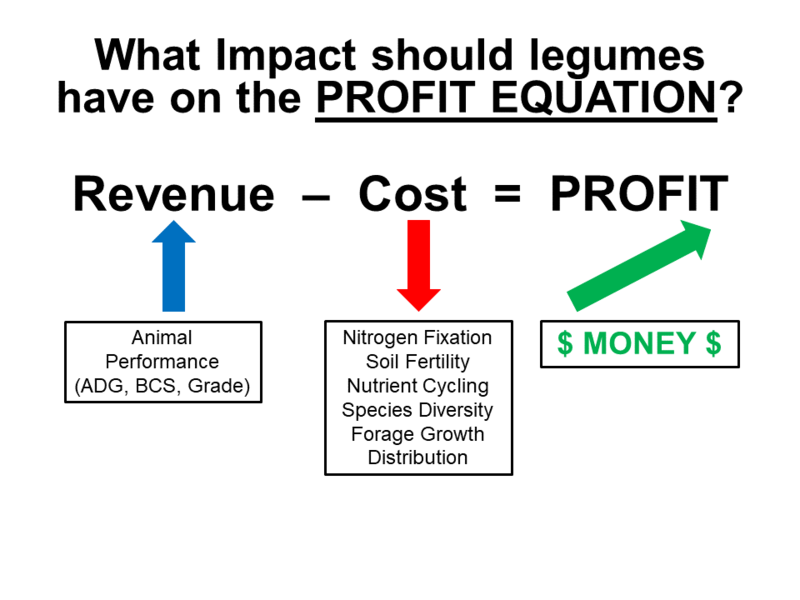 Adding legumes to forage grass systems offers many benefits, such as increased soil nitrogen availability for the grass, higher nutrient quality for increased animal performance, and increased production from extension of the grazing season. The six invited speakers provided the most current research-based recommendations for integrating legumes into grazing and hay operations. Many of the participants at the Conference asked for a copy of the presentations that were provided, so the purpose of this article is to share them in a printer friendly PDF format. Dennis Hancock, UGA Forage Extension Specialist. 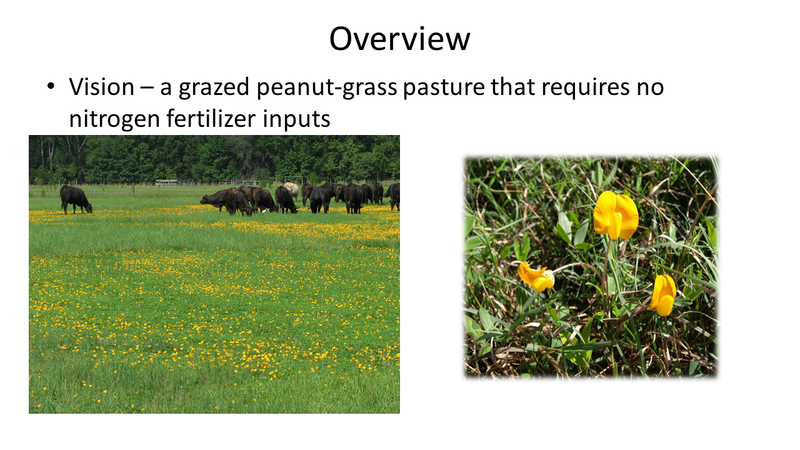 Dr. Lynn Sollenberger, UF Agronomy Department, shared the results of several years of research on techniques to integrate rhizoma peanut (aka perennial peanut) into bahigrass pastures. The main concept was to develop a management system which could reduce or eliminate nitrogen fertilization, with equal or improved animal performance. His team’s research has been focusing on variety selection, timing of planting, and the challenges with the grass suppression and weed control needed to establish strips of rhizoma peanut in existing bahiagrass pastures. Dr. Joe Vendramini, Forage Specialist, UF Range Cattle Research and Education Center, provided a presentation summarizing research that his team has conducted on three warm season annual legumes: aeschynomene, cowpea, and sunn hemp. 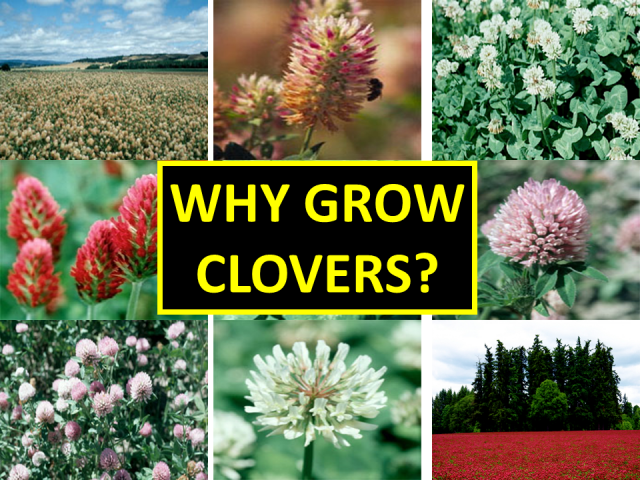 Aeschynomene is a proven reseeding annual legume that grows better in wetter, poorly drained soils than other legumes. Cowpea can be utilized as a cover crop, or temporary grazing, but was not competitive when integrated into grass pastures. 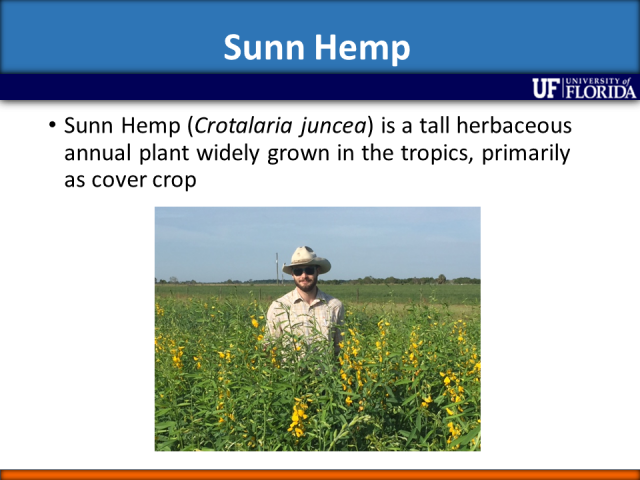 Sunn hemp has shown real potential, so current research is focusing on the best varieties and management techniques to integrate it with grass pastures. Chris Prevatt, UF Livestock Economist, shared a presentation that analyzed comparison of past research on grazing systems that included legumes, versus grass systems for stocker cattle performance. 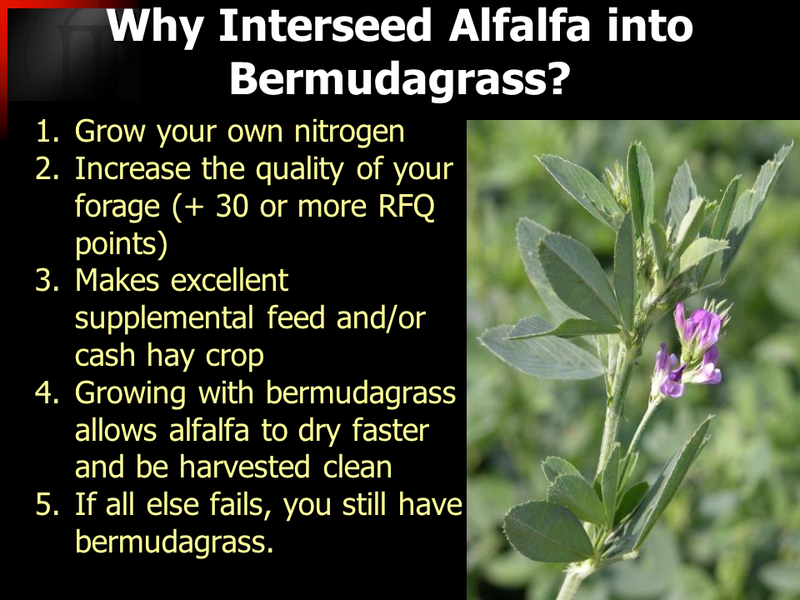 He is also currently contributing to the ongoing research with Jose Dubeux’s team by calculating the cost/benefits of rhizoma peanut/bahiagrass systems, as compared to traditional nitrogen fertilized grass only systems.